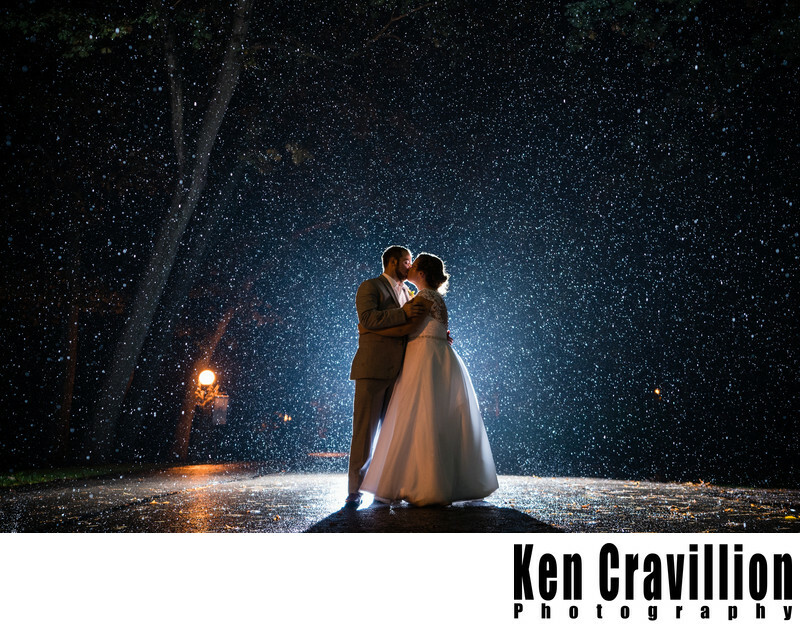 Sometimes on the wedding day the weather just doesn't work out and it rains. Well, for photos rain can make for some unique opportunities. This photo was taken at the Heidel House Resort in Green Lake, Wisconsin. 1/40; f/2.8; ISO 1000; 34.0 mm.